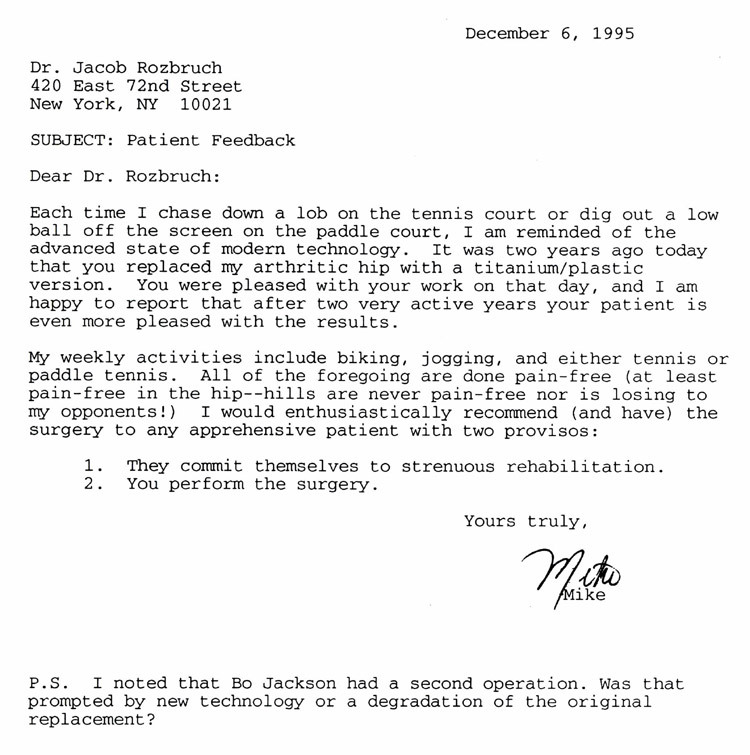 Dr. Jacob Rozbruch and his staff are proud to offer some of the most technologically advanced orthopedic treatments and surgeries that are currently available. 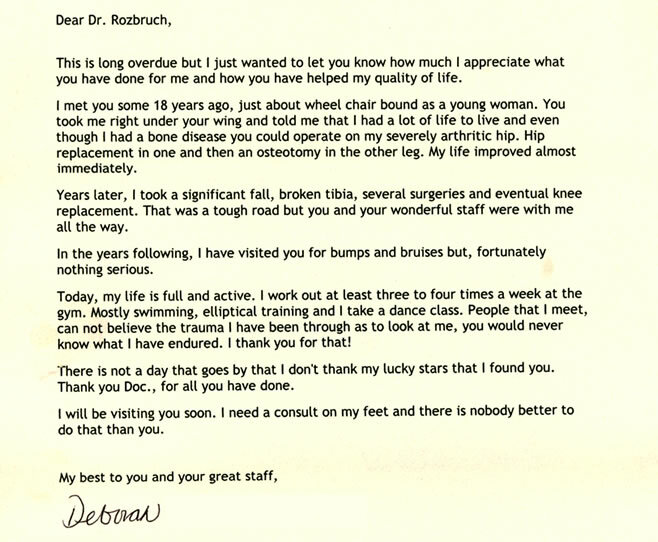 Specializing in conditions of the spine, shoulders, hips, knees, and ankles, Jacob Rozbruch MD can help address the underlying conditions that may be causing limited mobility or chronic pain. 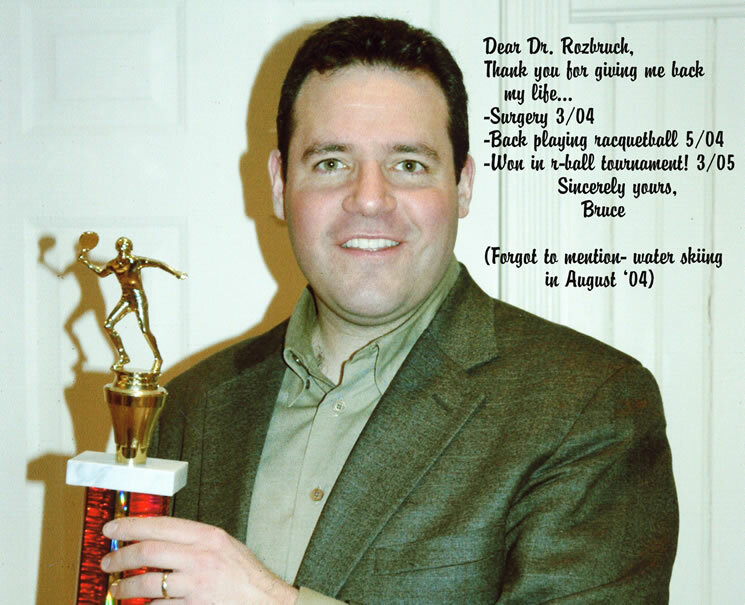 Because of Dr. Jacob Rozbruch’s individual dedication to each of his patients, he is a respected orthopedic surgeon. 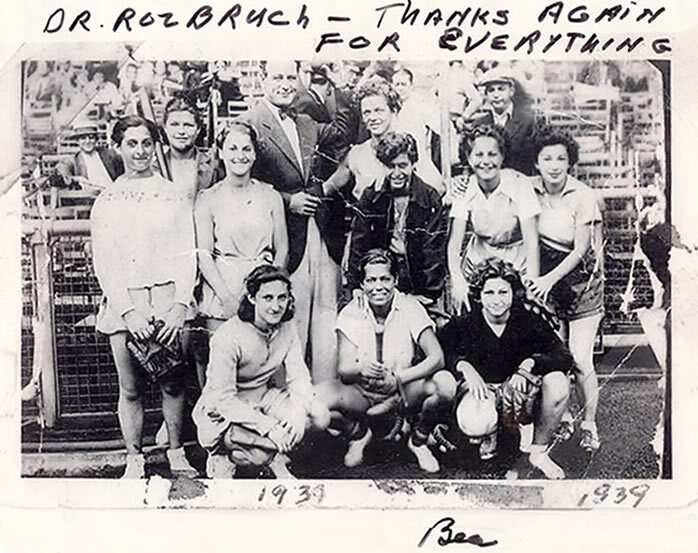 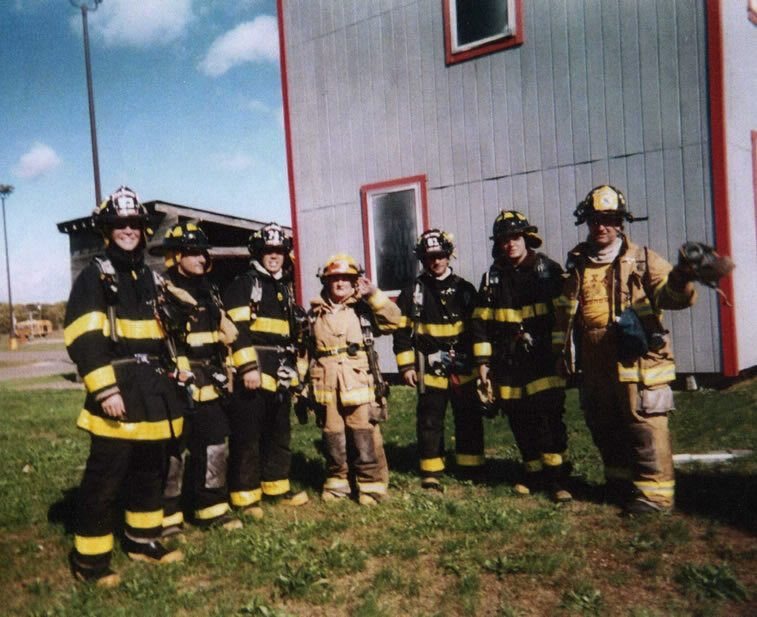 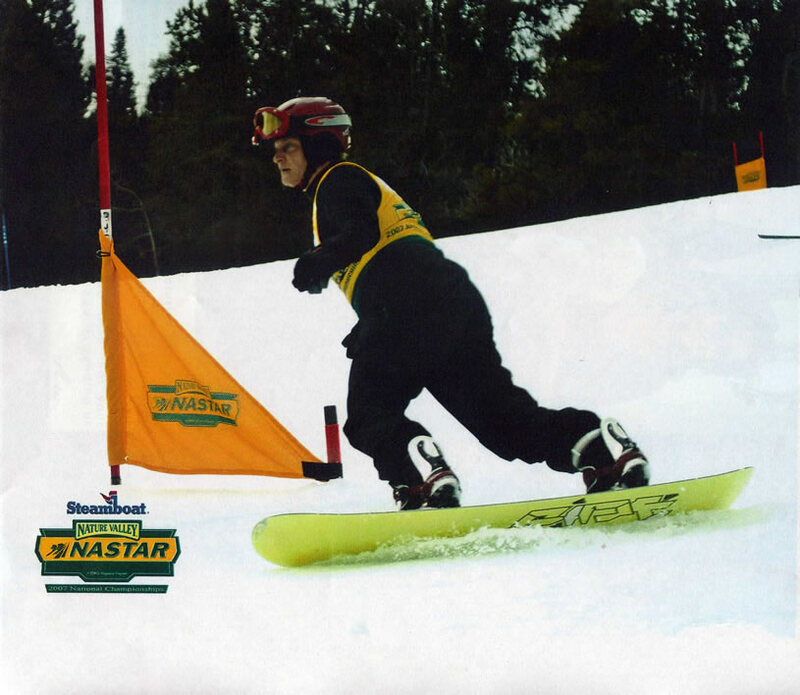 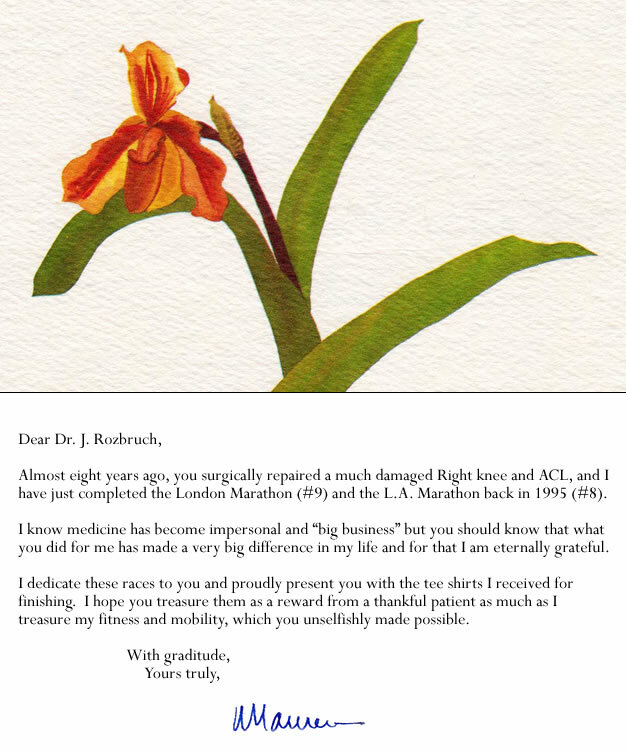 Jacob Rozbruch MD is also highly regarded for his ability to diagnose and treat a variety of conditions, including age-related conditions, sports-related injuries, or trauma from an accident. 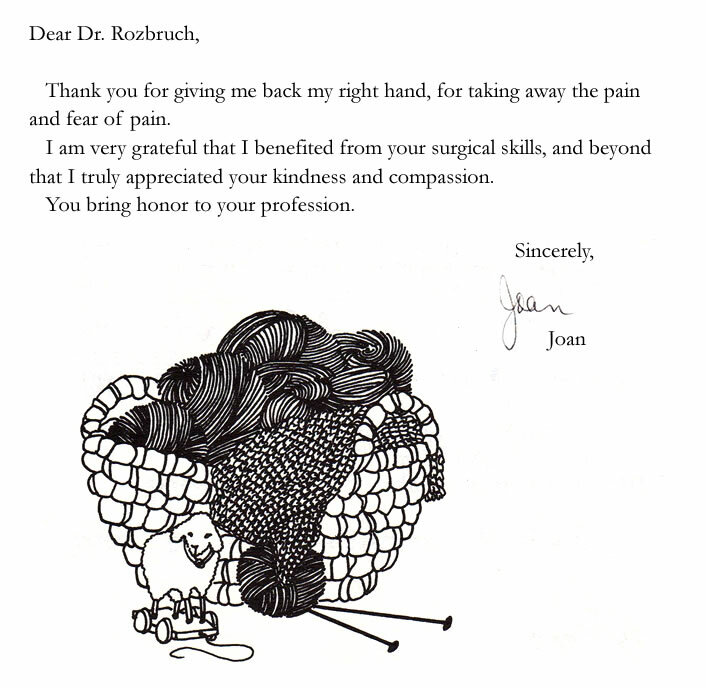 Dr. Jacob Rozbruch is committed to your well-being and will help you find an ideal treatment regimen that helps relieve your symptoms. 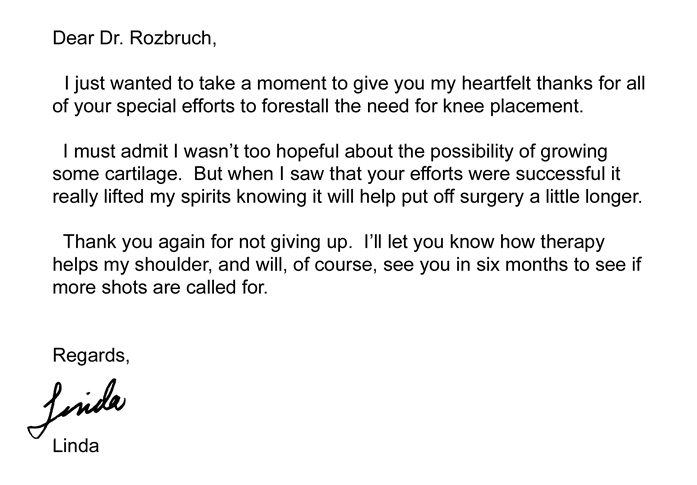 With personalized orthopedic treatments, Jacob Rozbruch MD helps each of his patients find relief from pain and injury so that they can get back to a normal and healthy lifestyle. 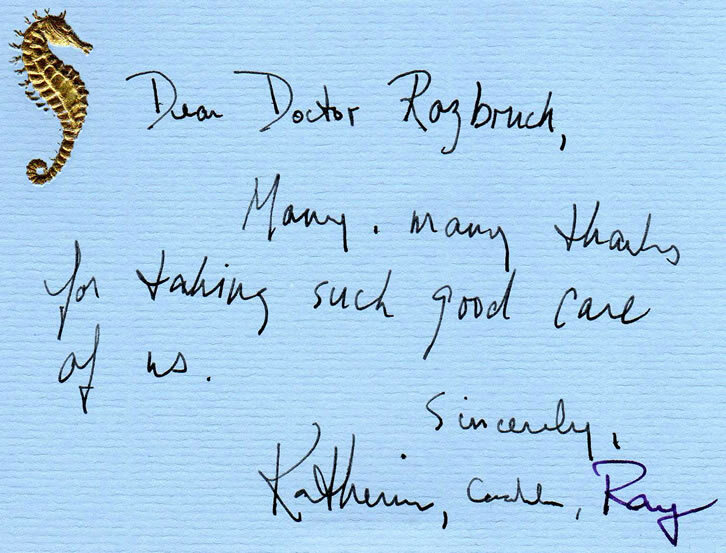 Jacob Rozbruch MD and his staff offer patient-oriented care and pride themselves on being courteous, informative, and helpful. 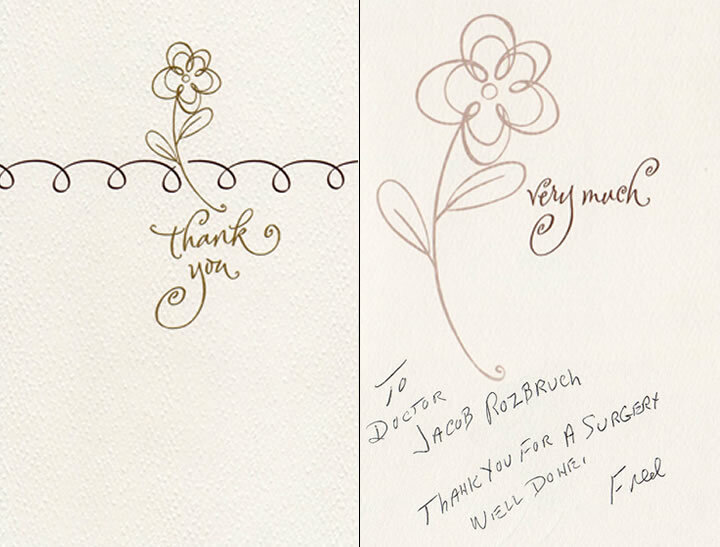 Combining state-of-the-art technology and the latest surgical techniques, Dr. Jacob Rozbruch and his staff offer care on an individualized level. 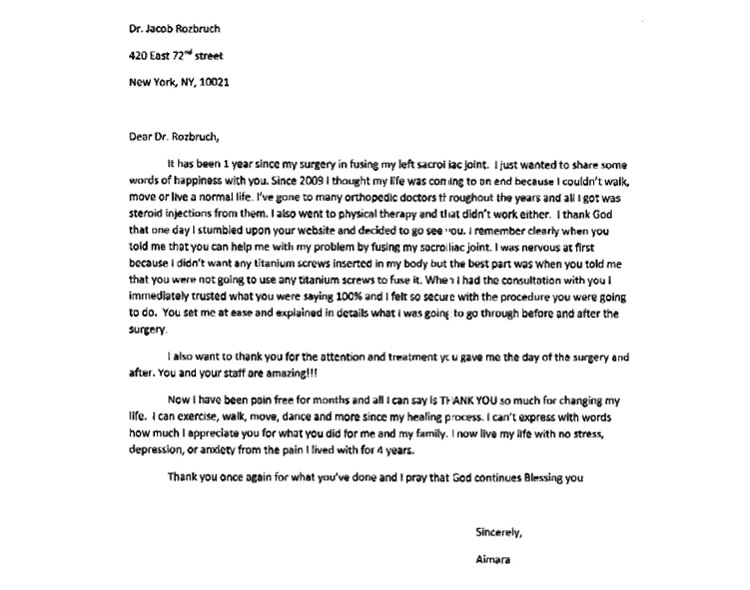 Dr. Jacob Rozbruch is aware that each patient with a medical condition may experience varying levels of success with a treatment or surgery. 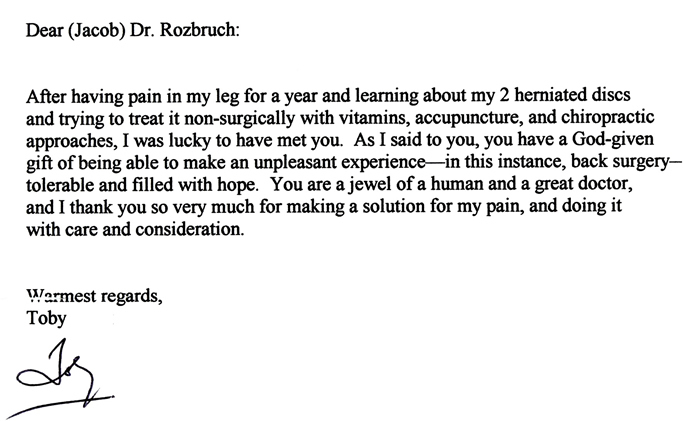 In order to help patients return to everyday life, Jacob Rozbruch MD creates personalized treatment regimens for each of his patients. 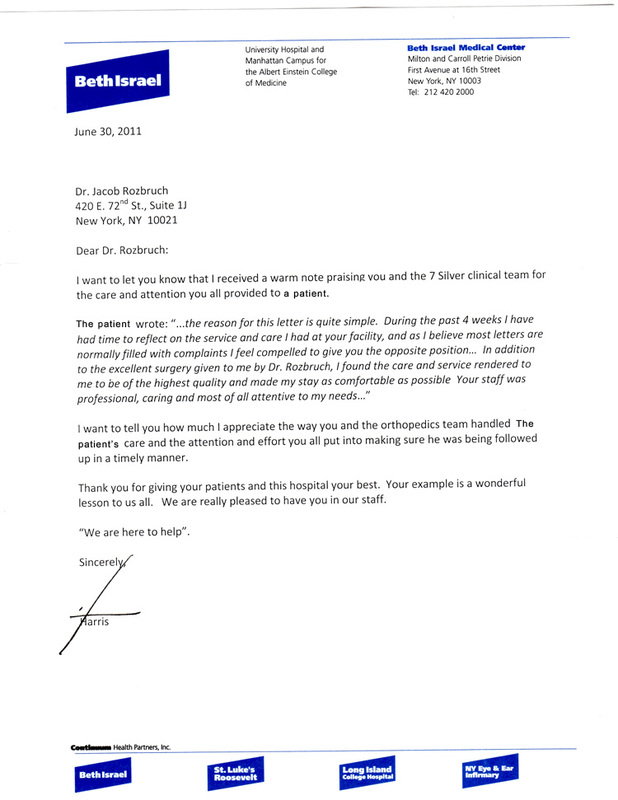 Dr. Jacob Rozbruch is able to offer an individualized treatment based on your medical history, the severity of your symptoms, and how well you respond to a specific treatment. 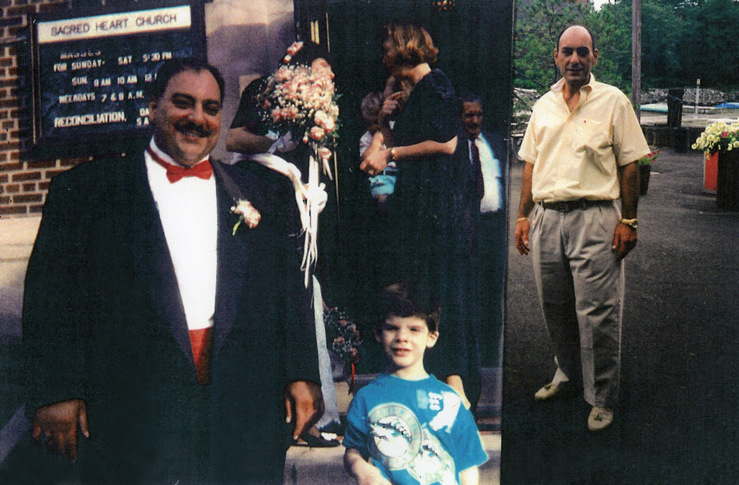 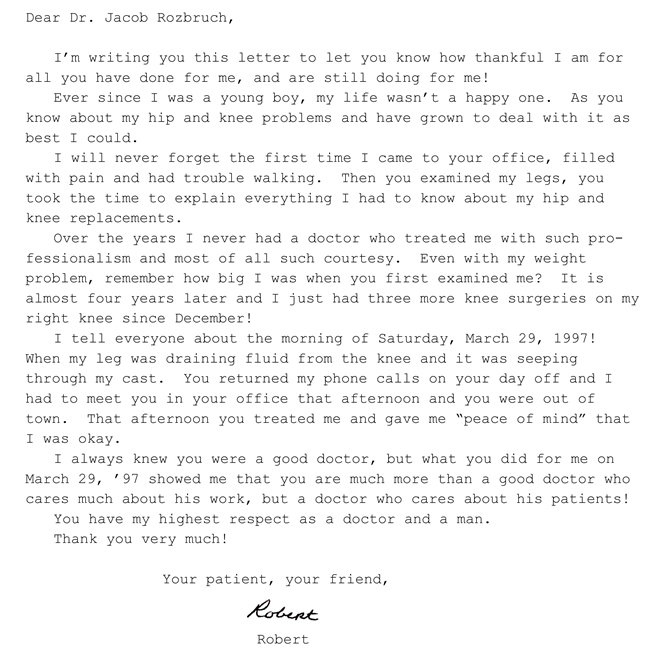 With over 38 years of experience, Jacob Rozbruch MD is continually sought-after by patients for his caring attitude, expertise, and high levels of patient satisfaction. 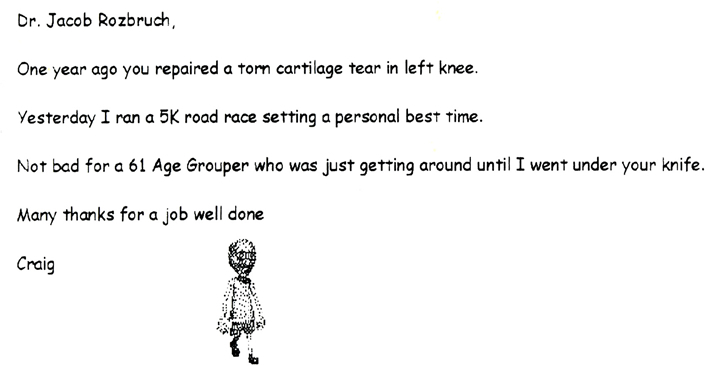 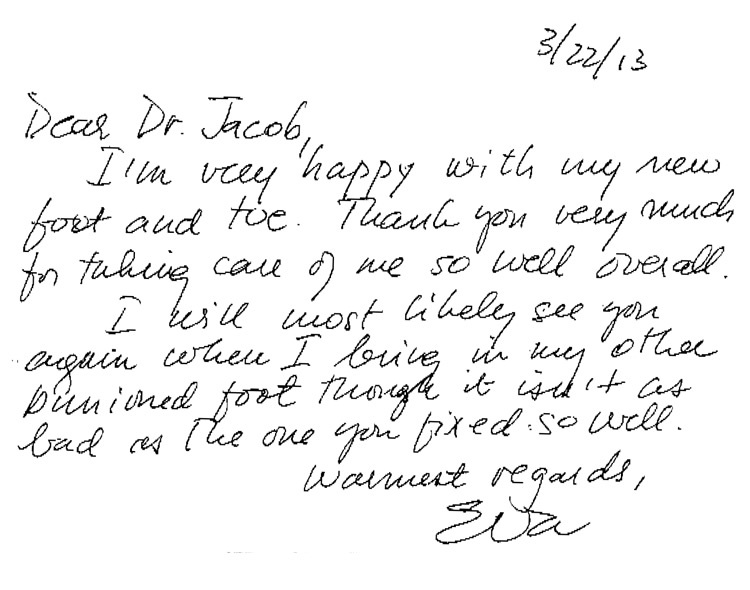 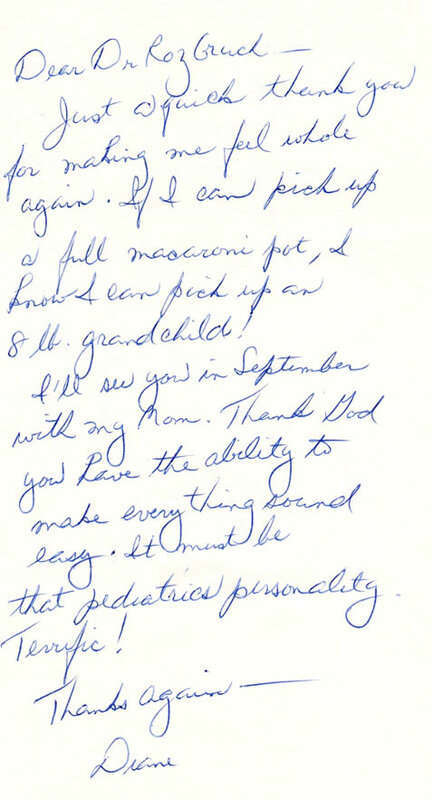 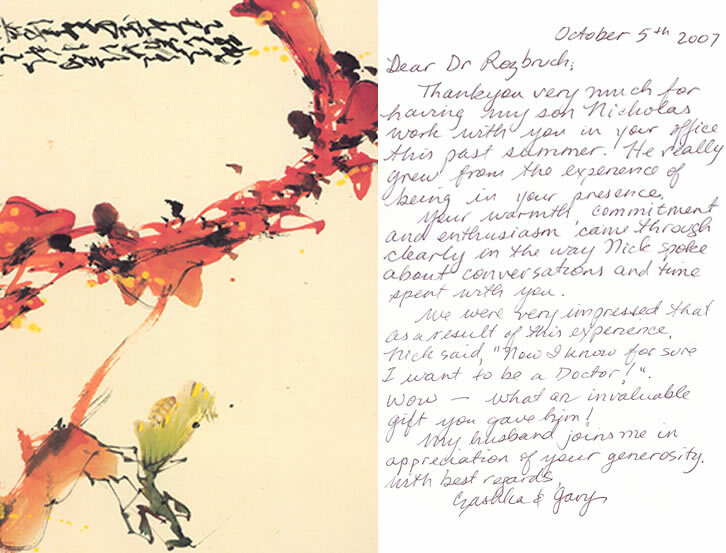 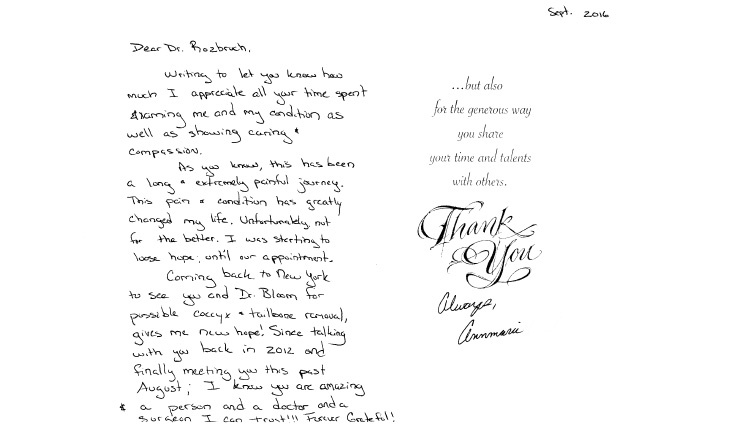 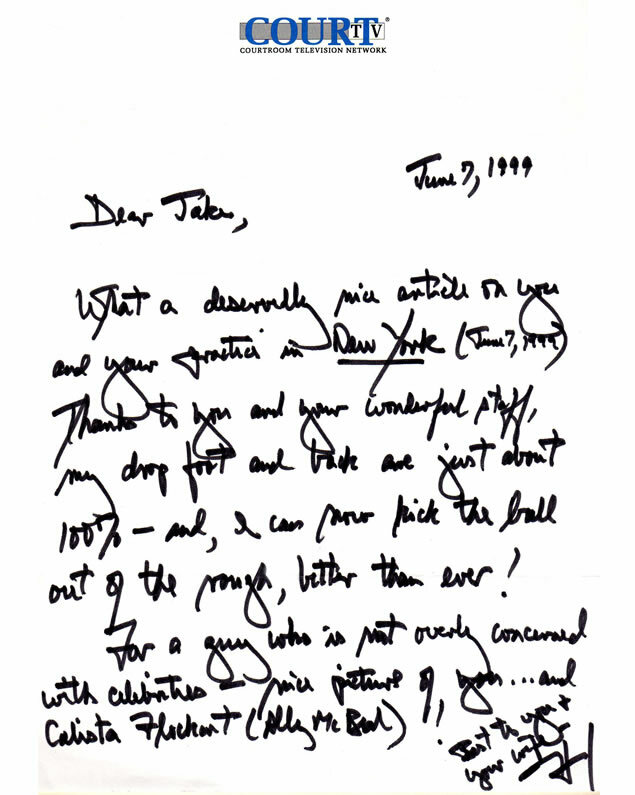 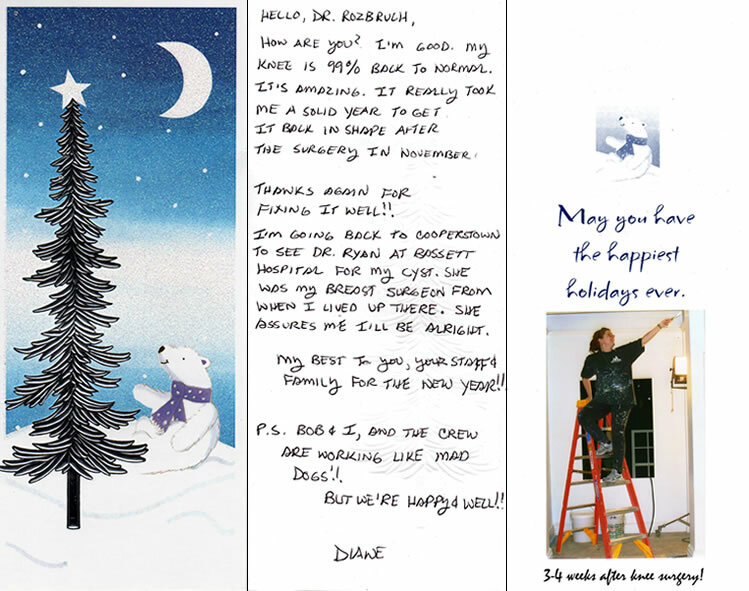 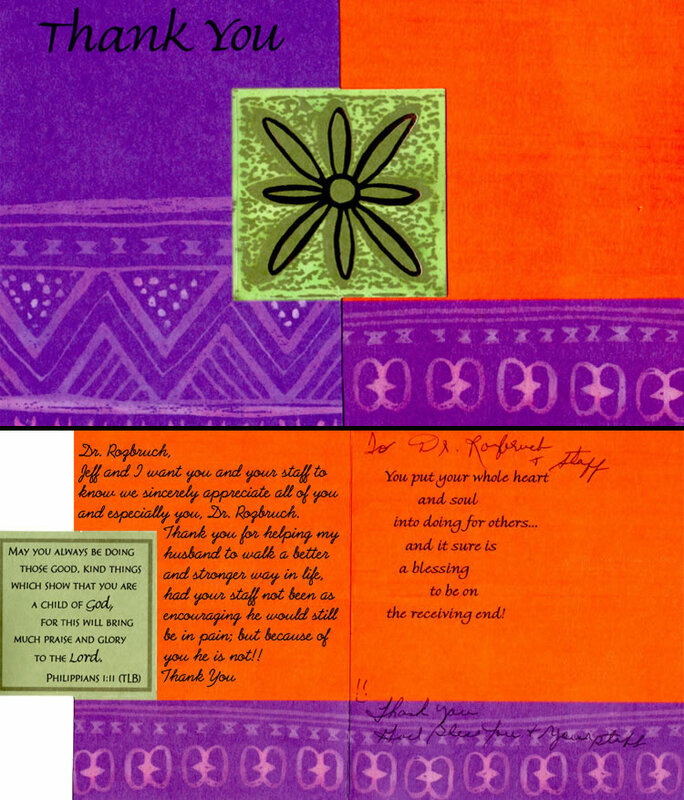 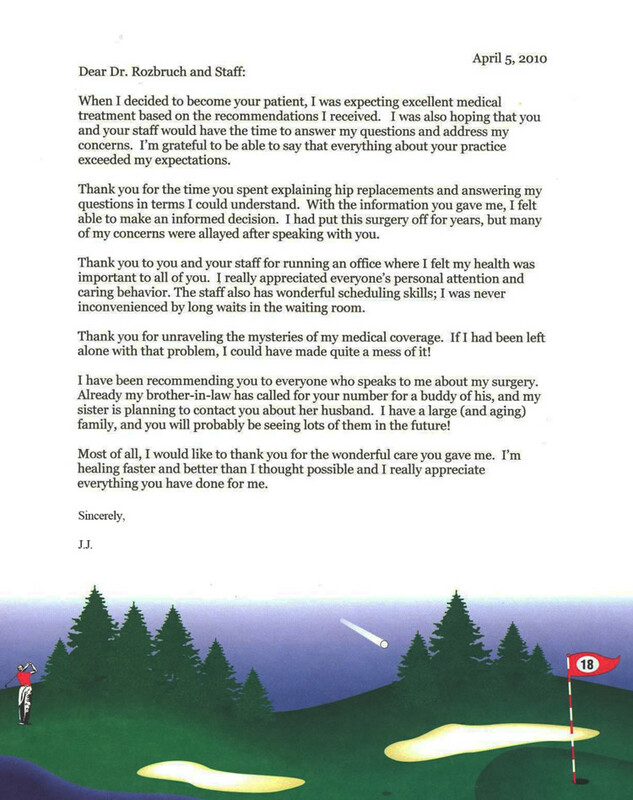 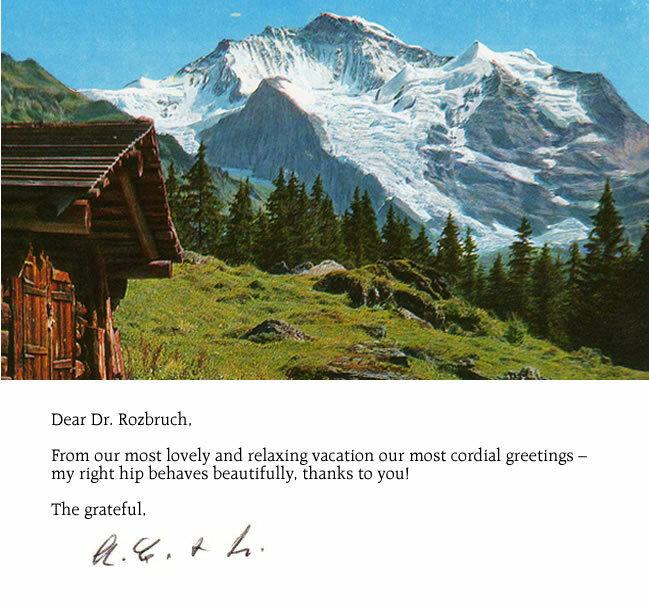 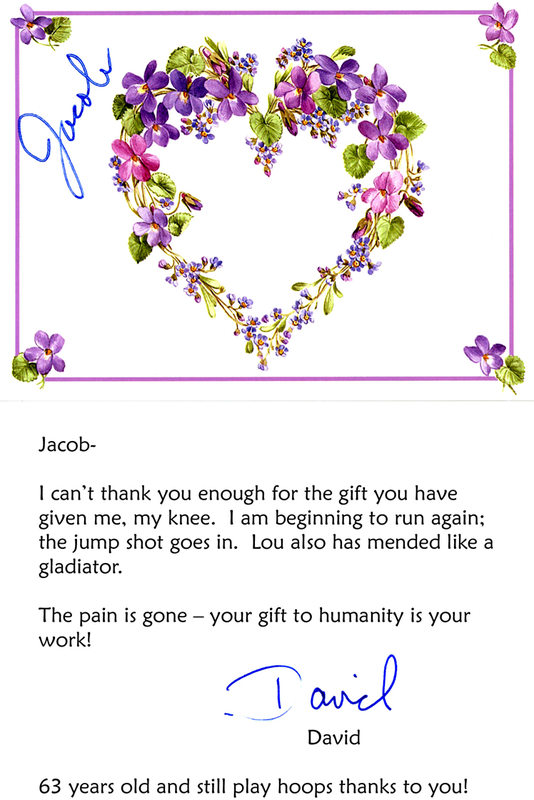 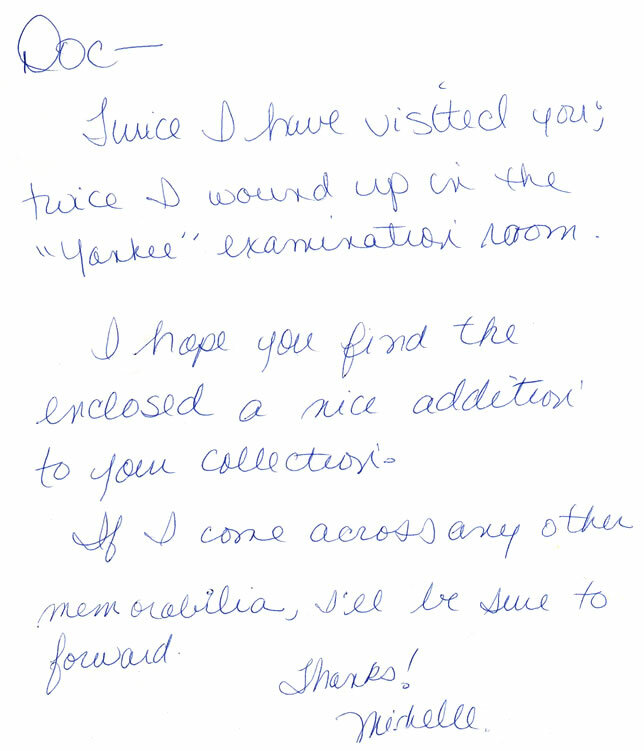 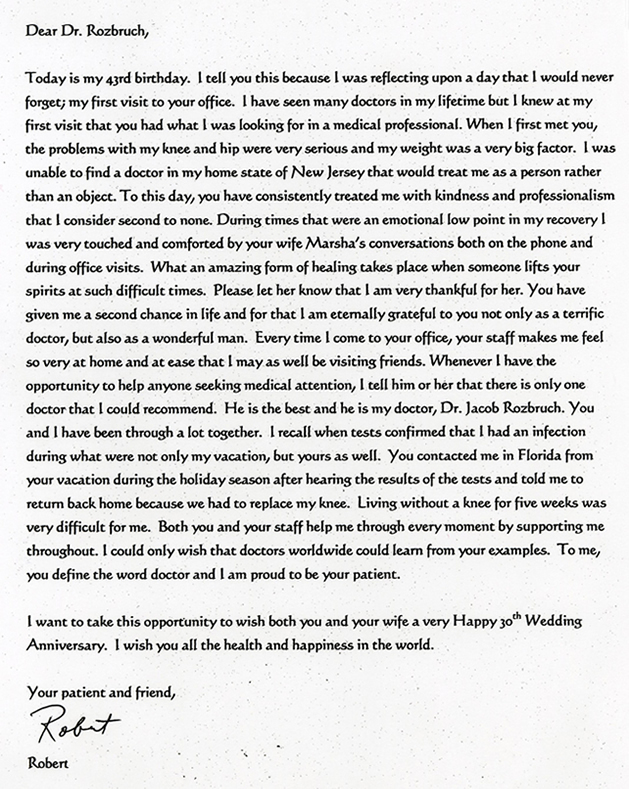 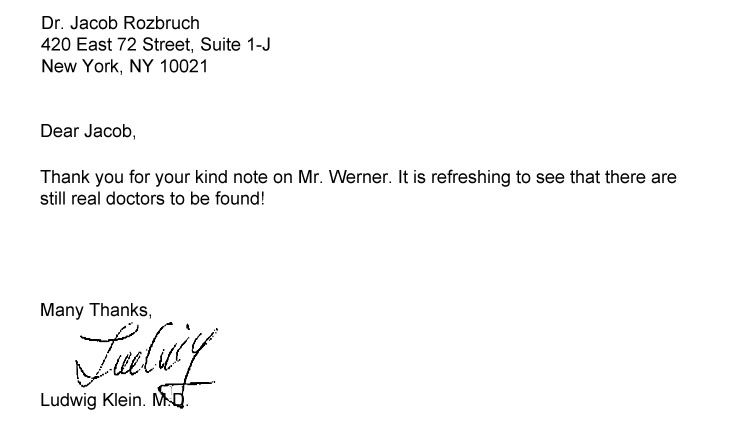 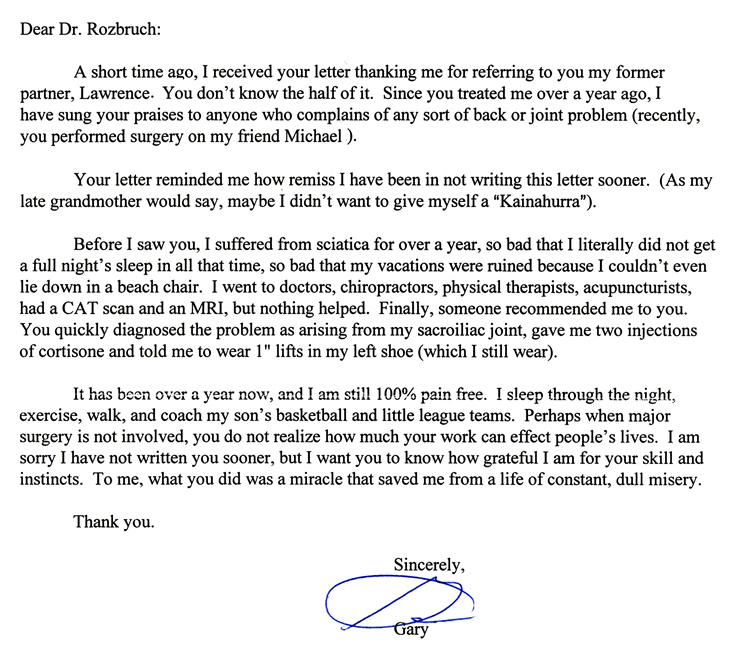 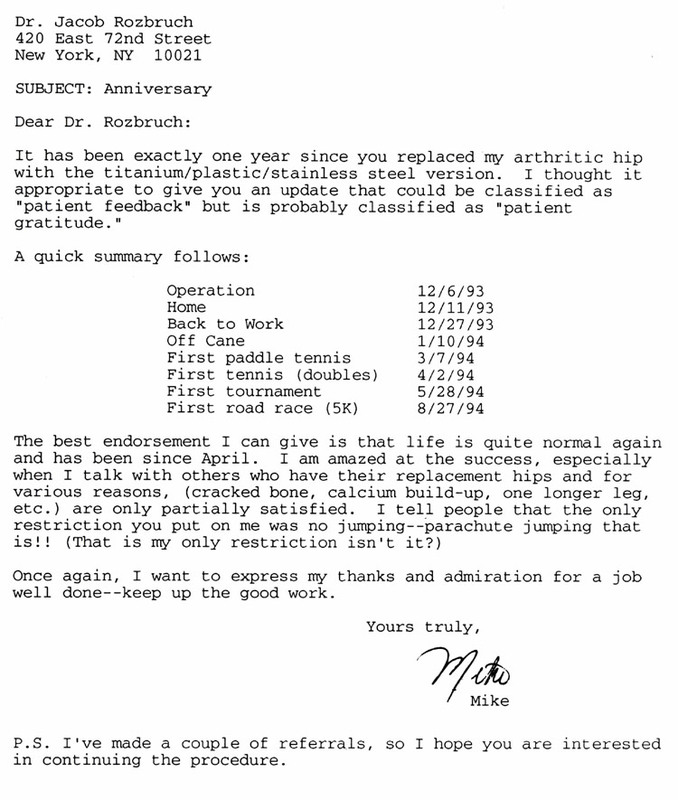 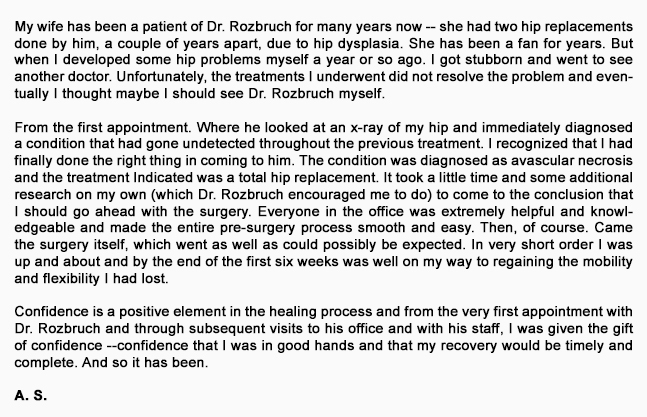 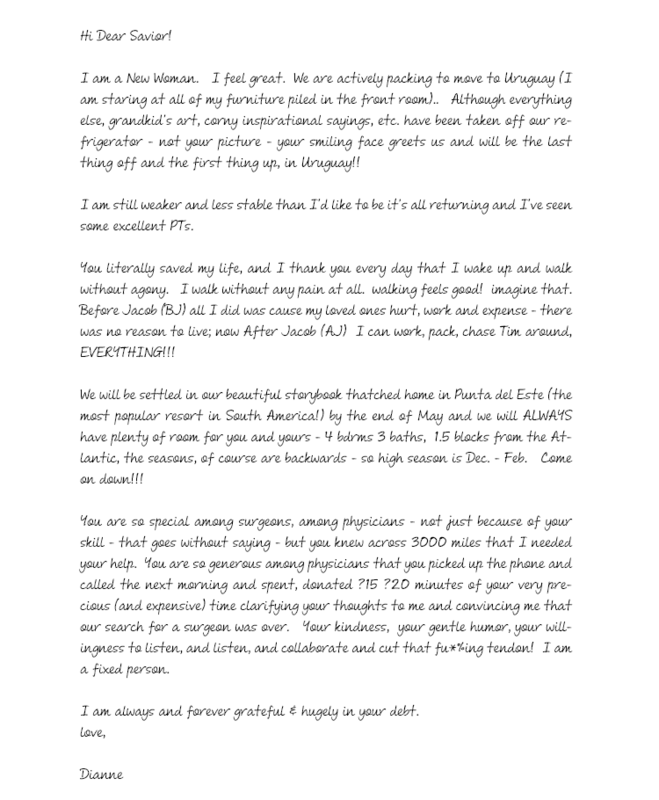 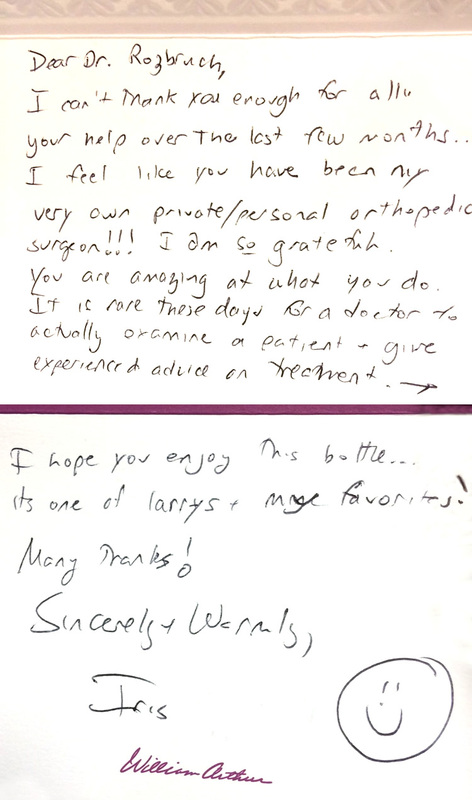 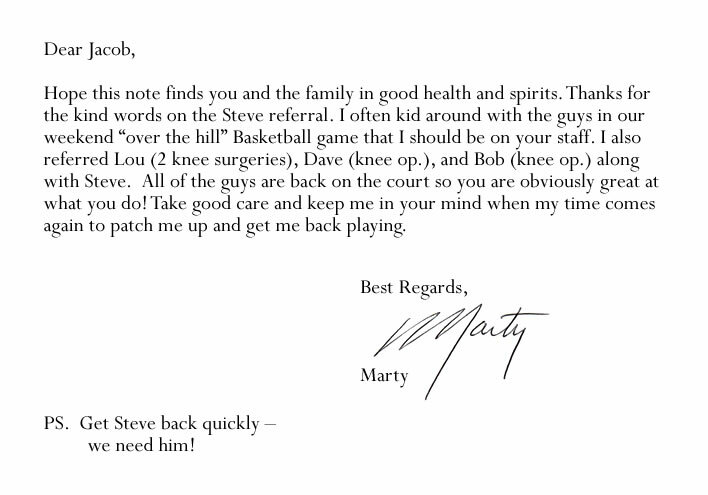 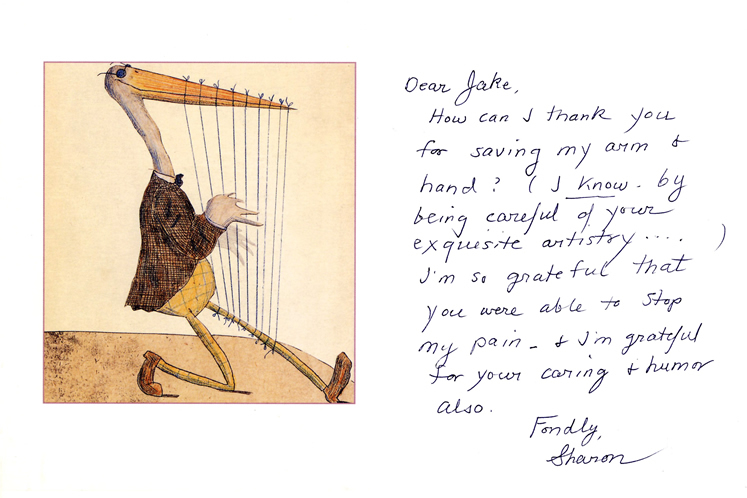 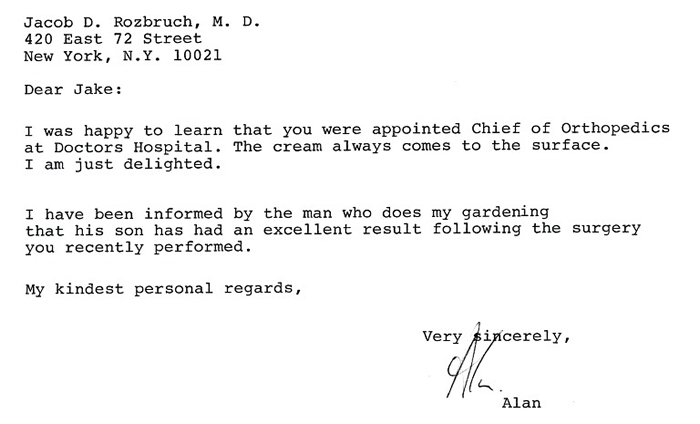 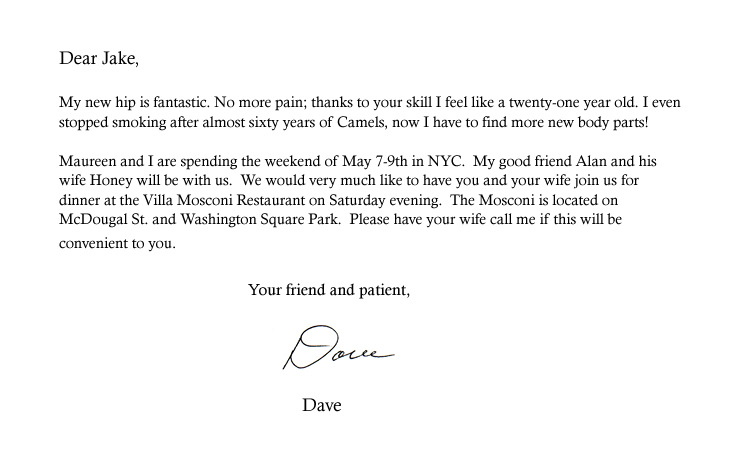 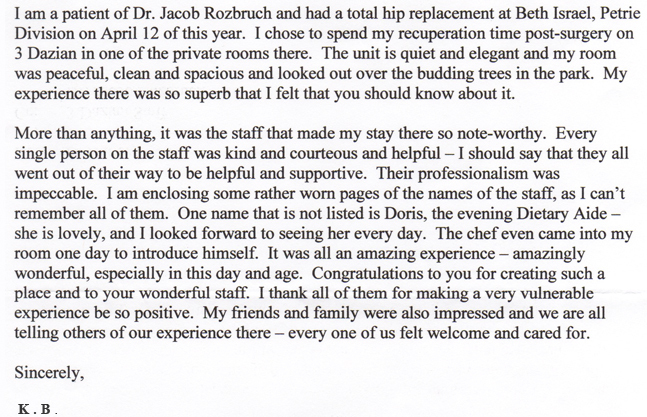 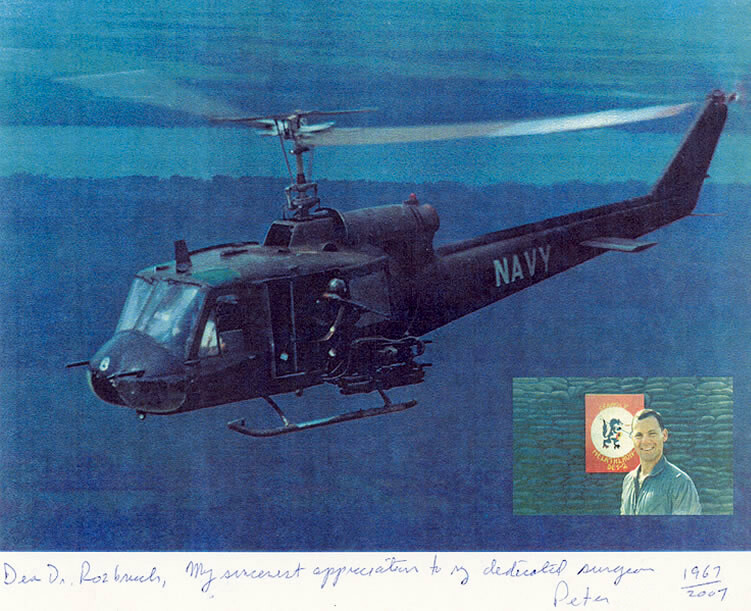 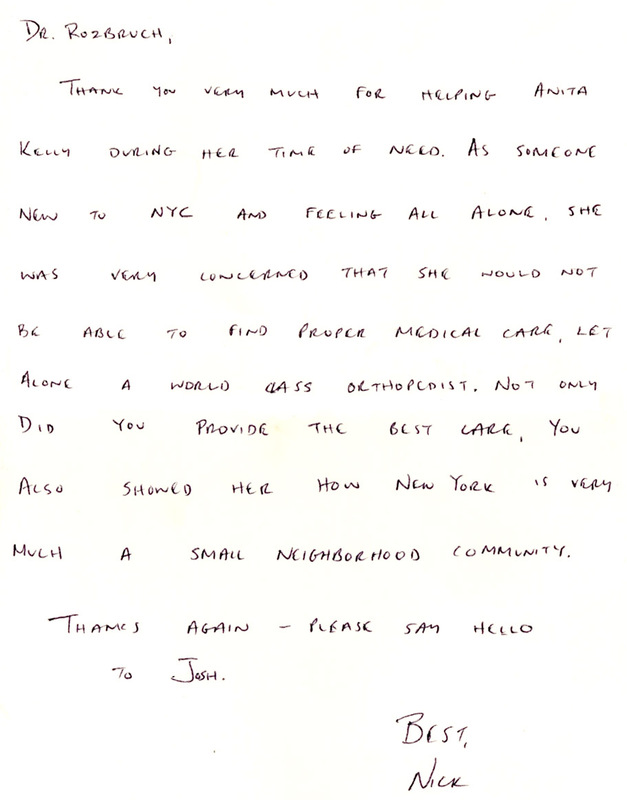 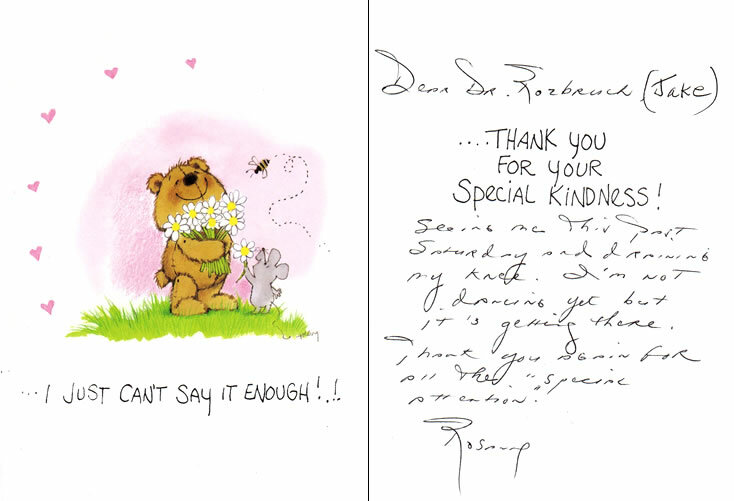 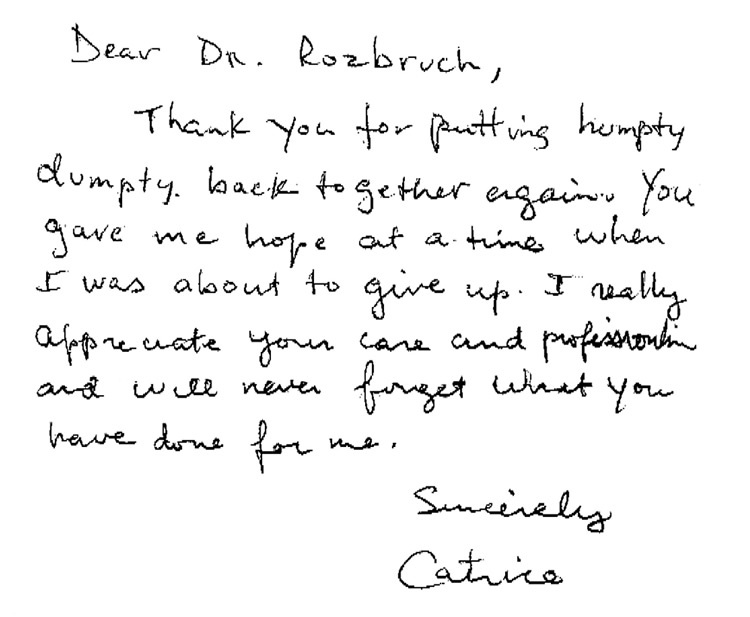 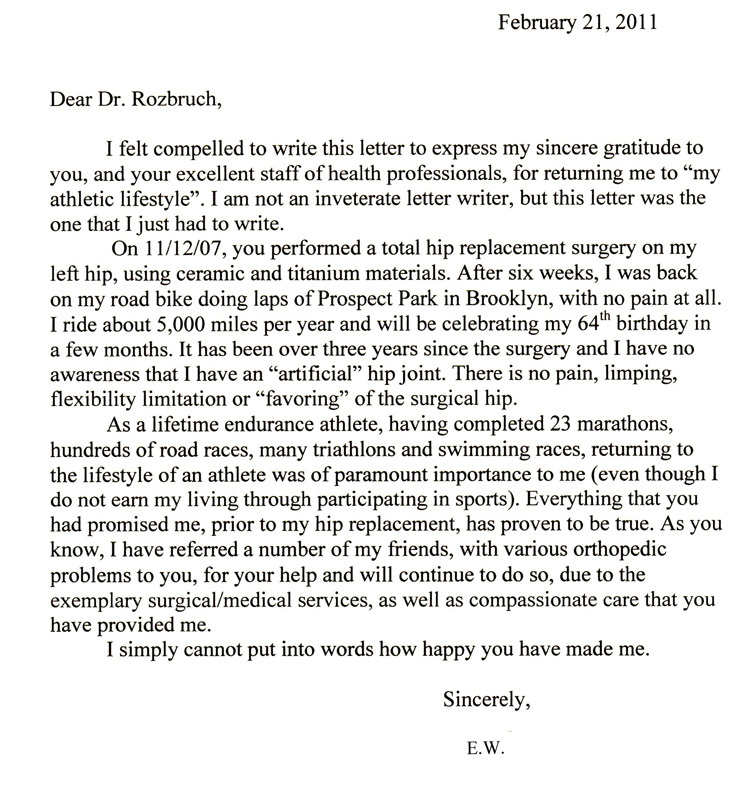 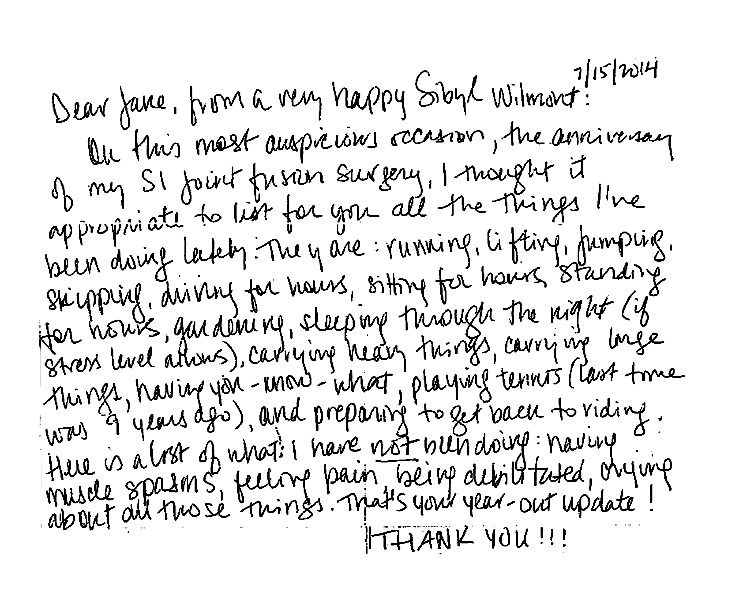 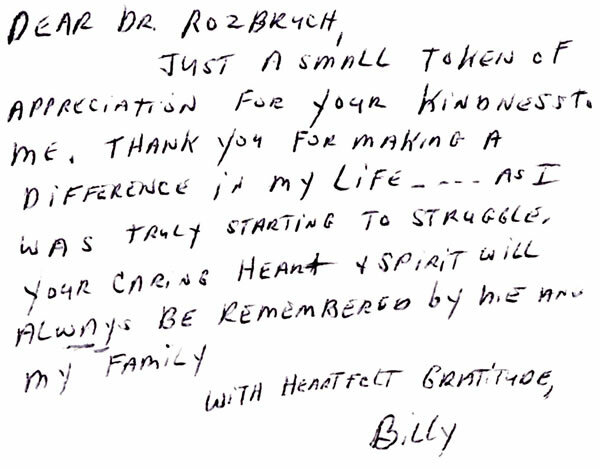 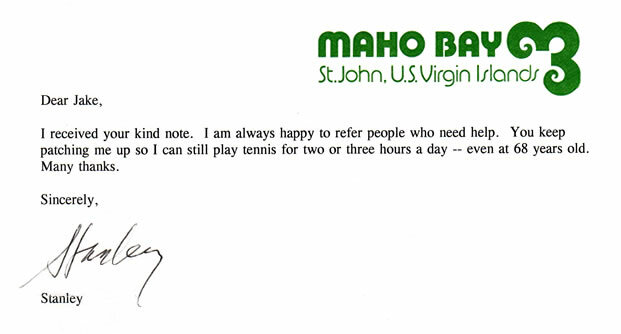 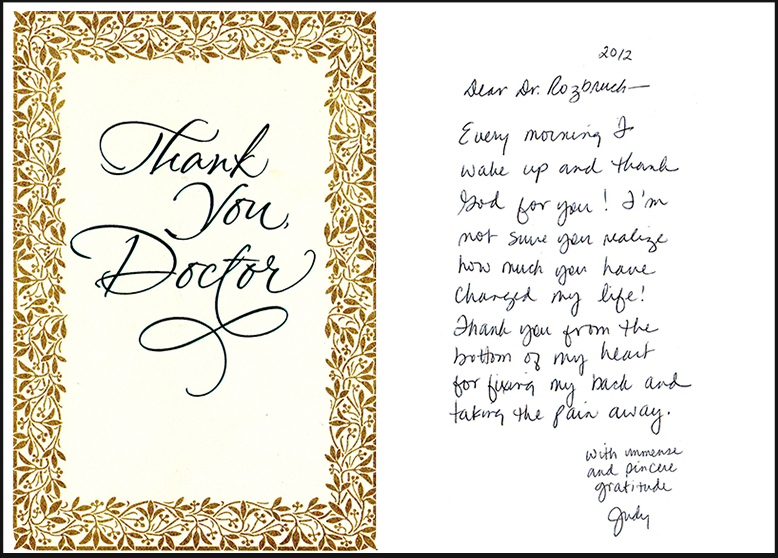 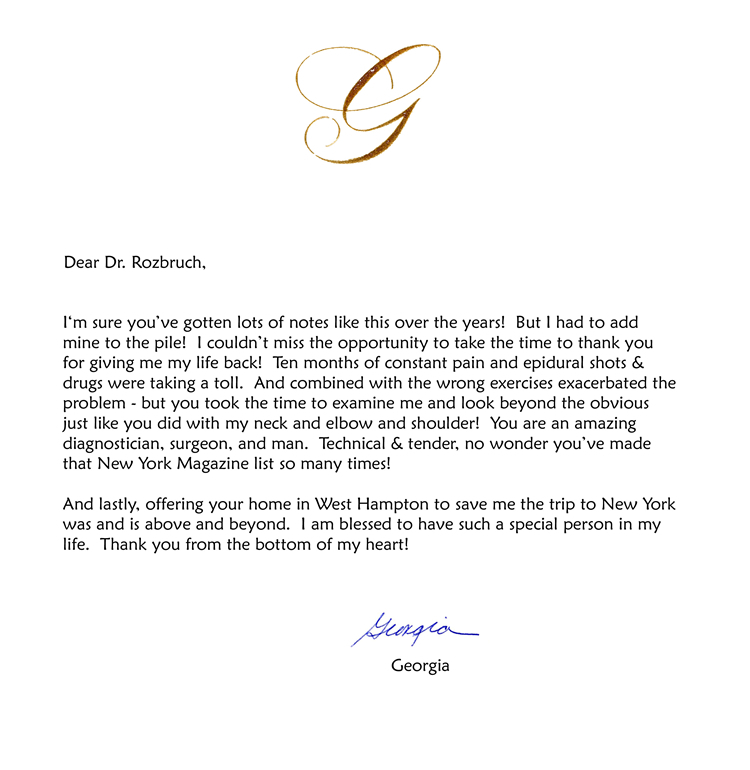 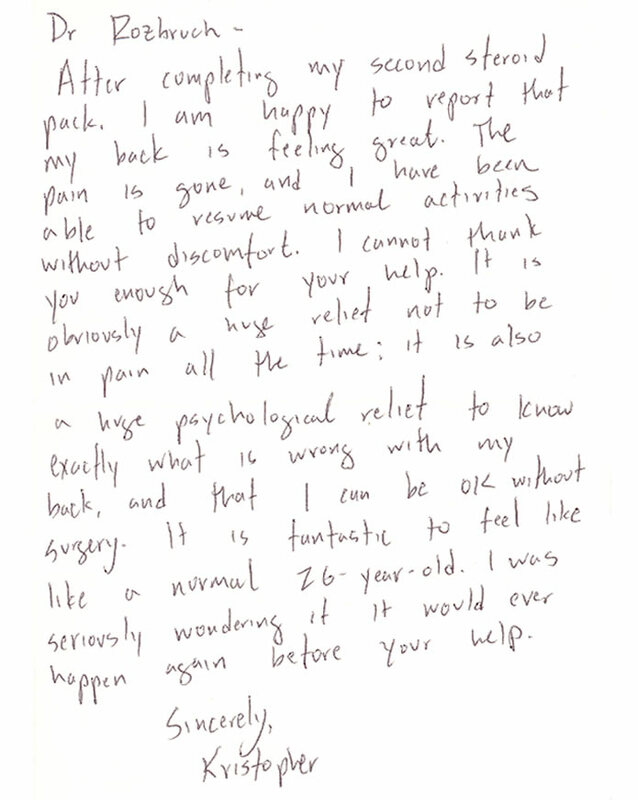 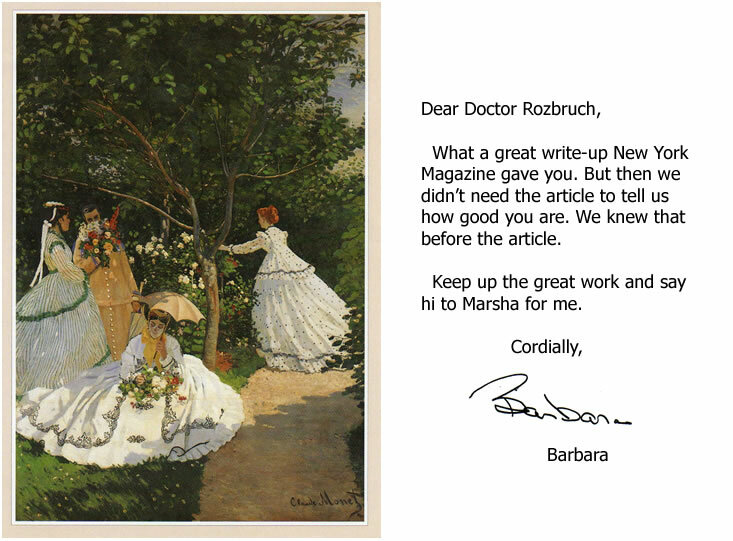 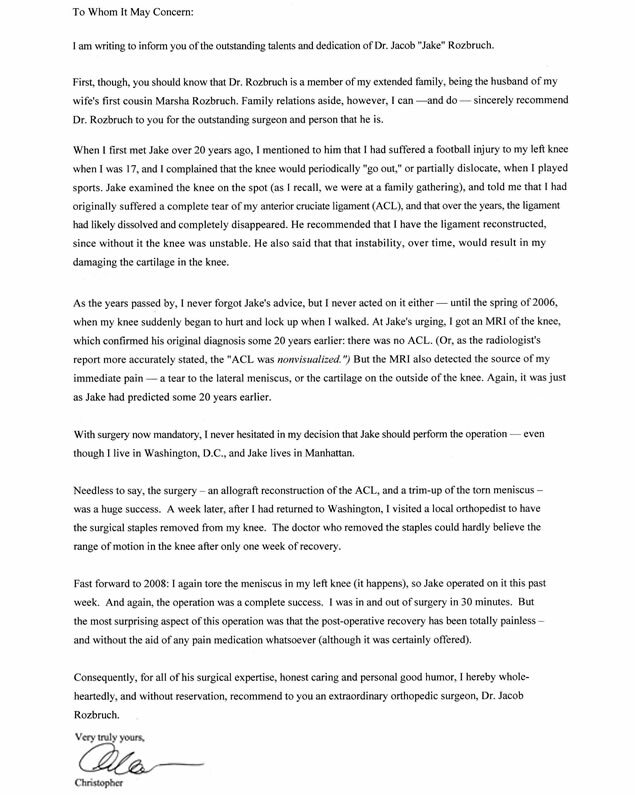 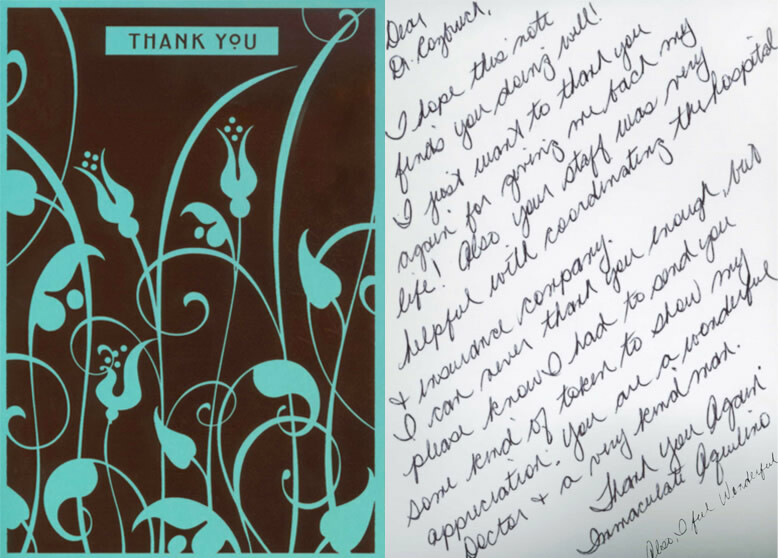 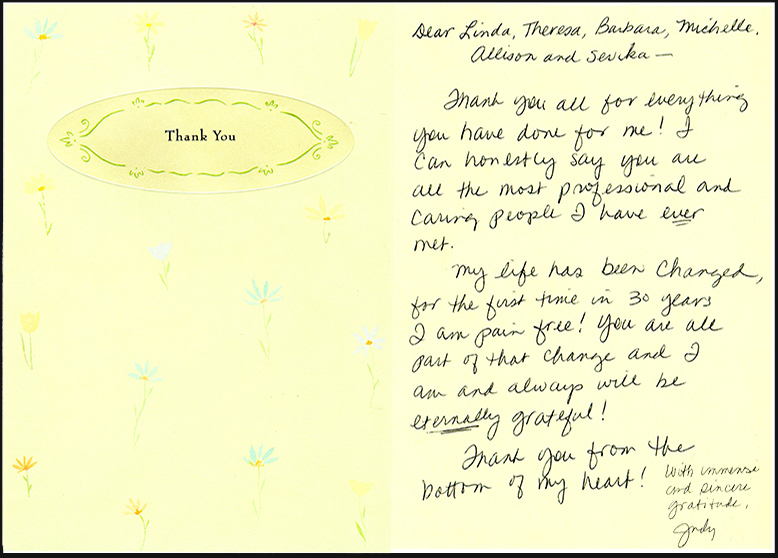 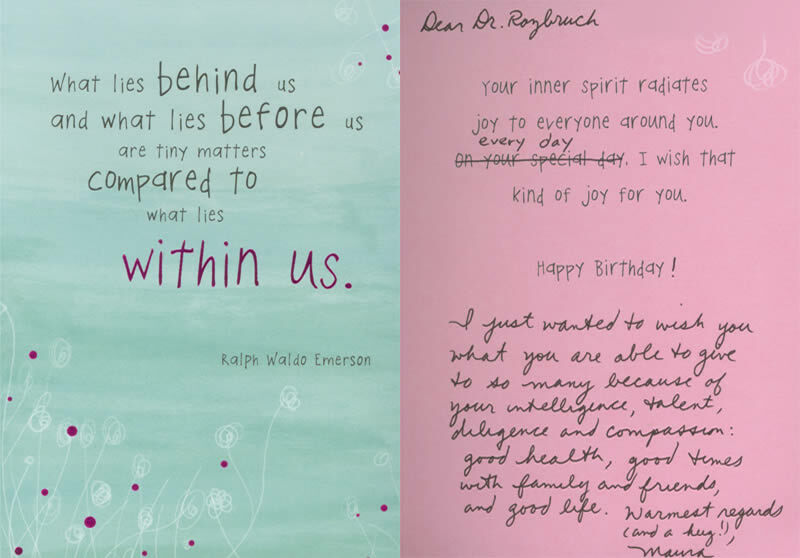 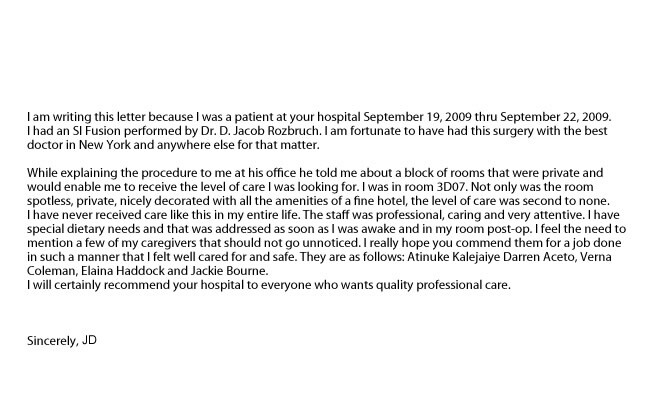 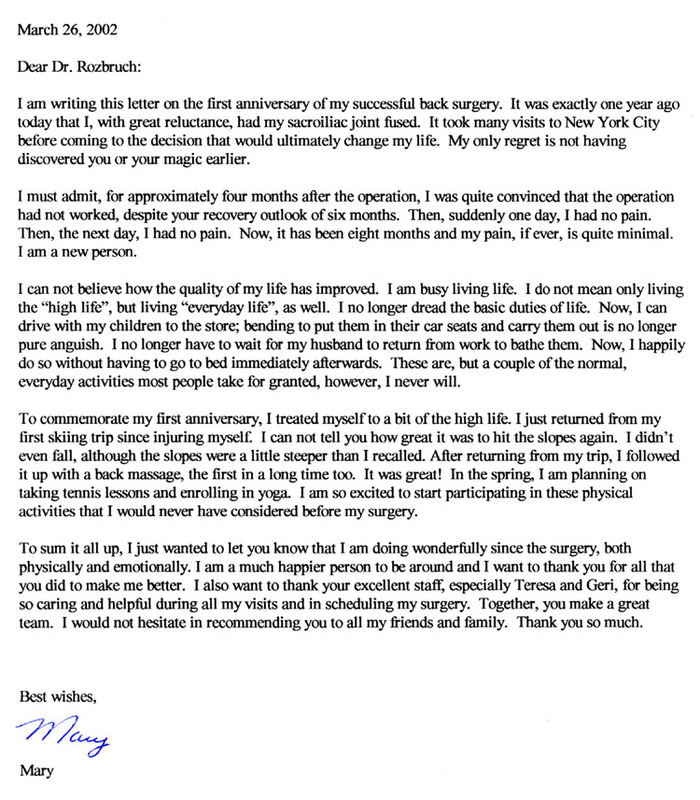 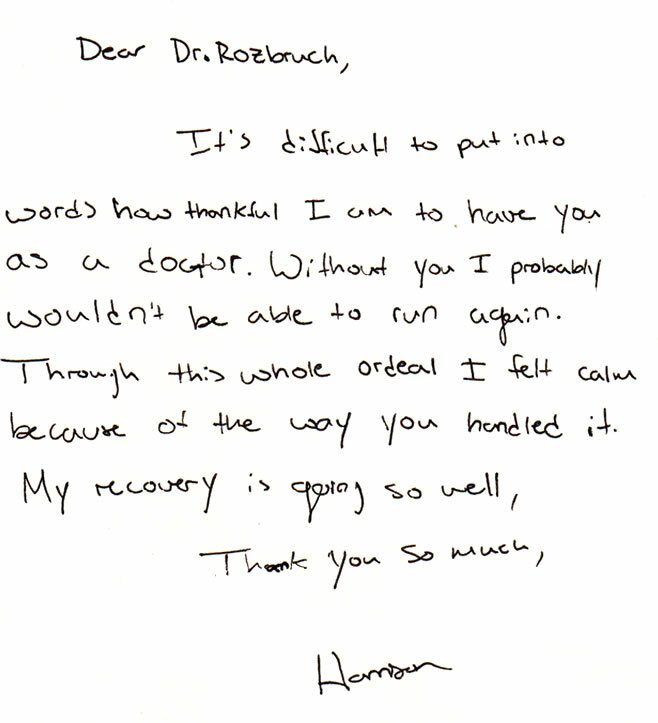 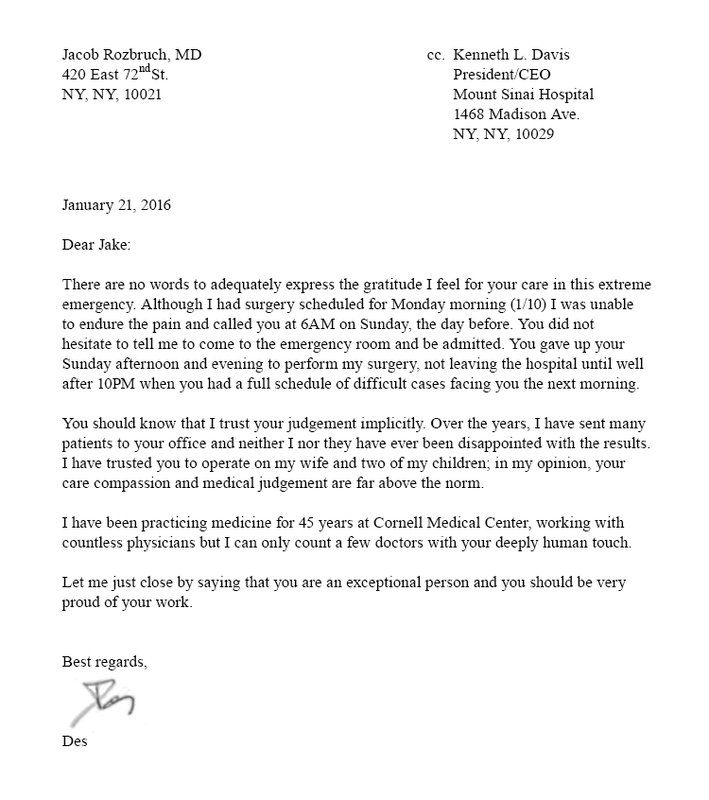 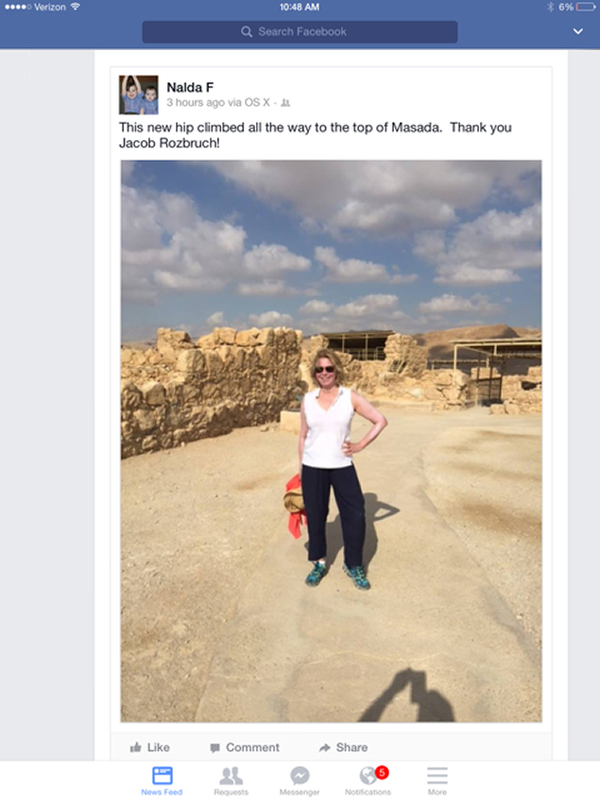 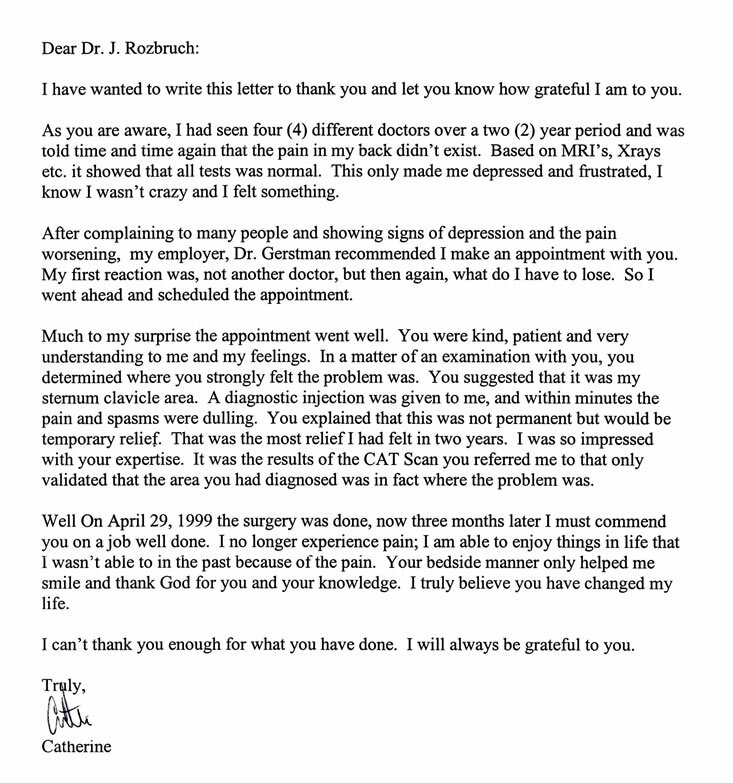 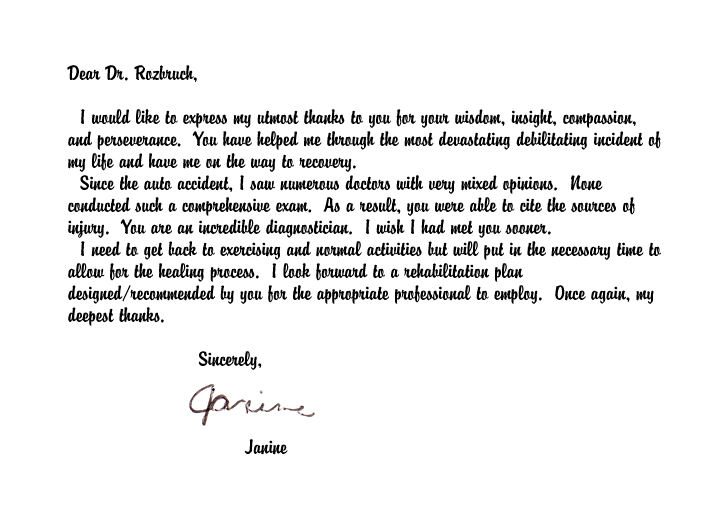 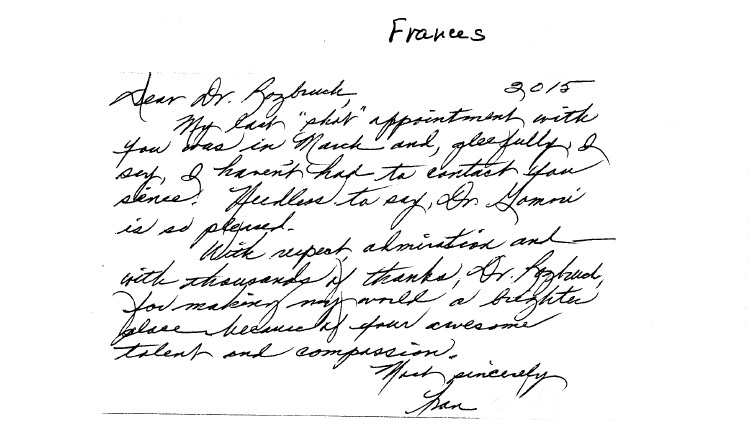 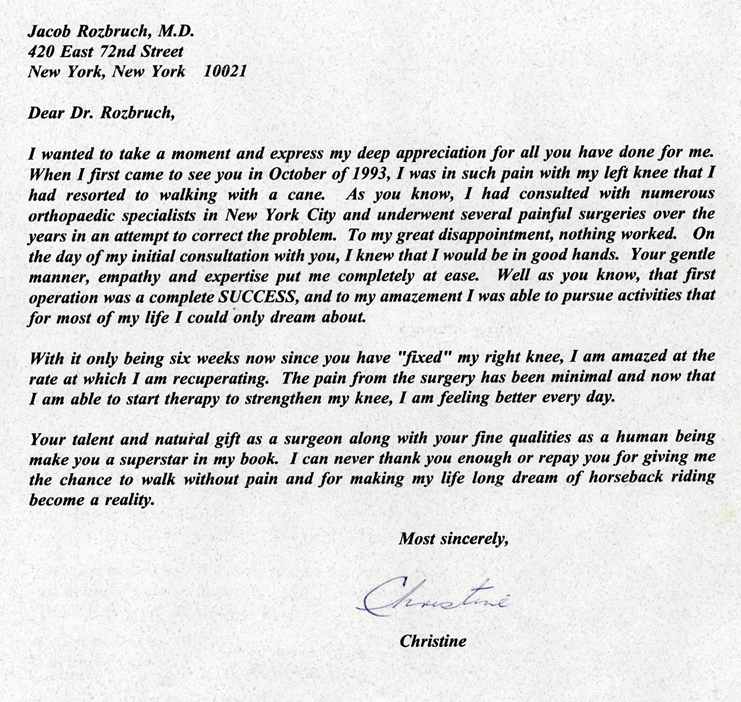 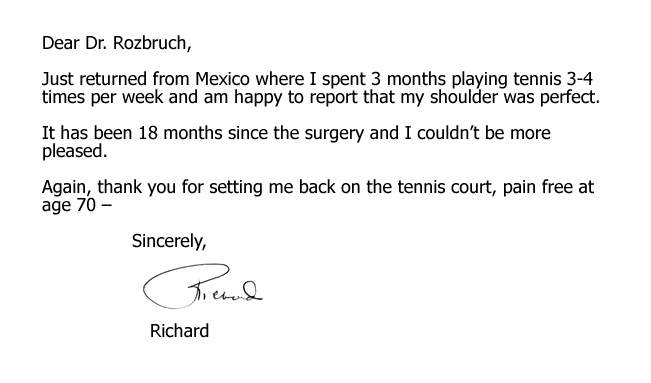 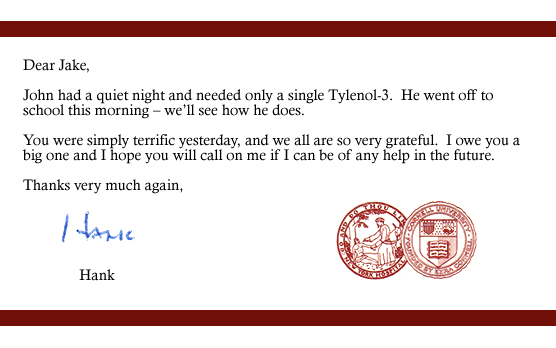 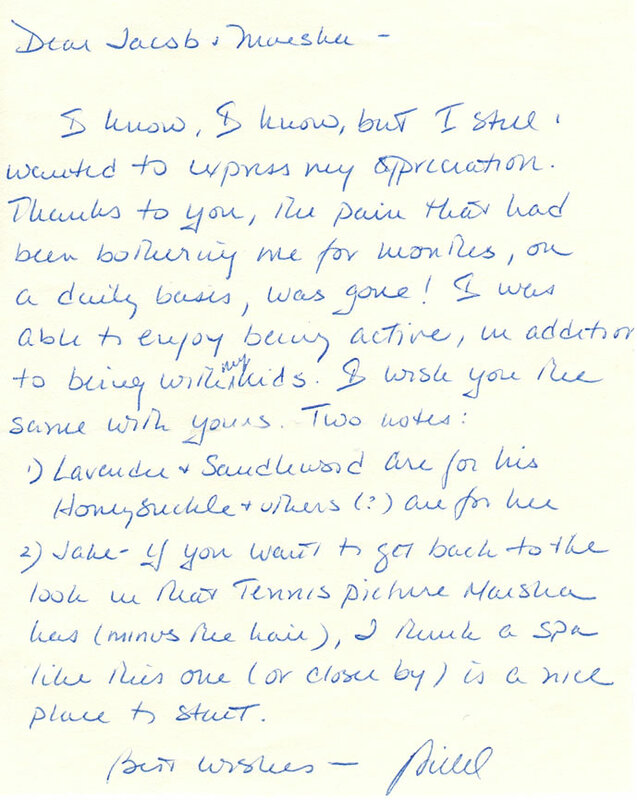 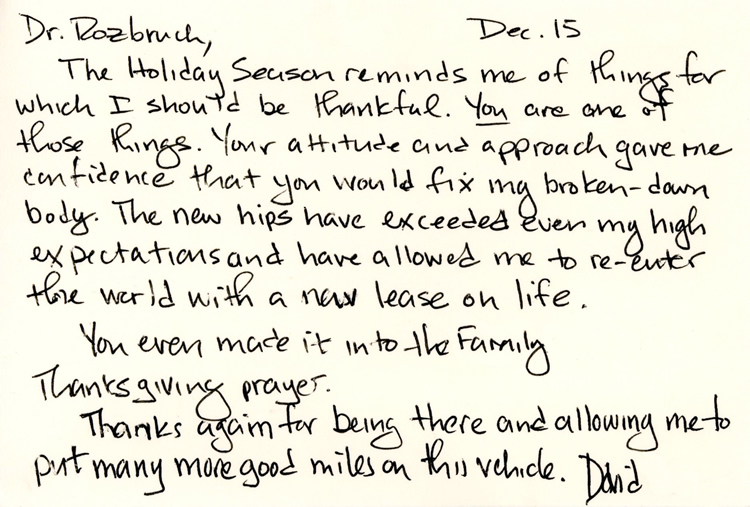 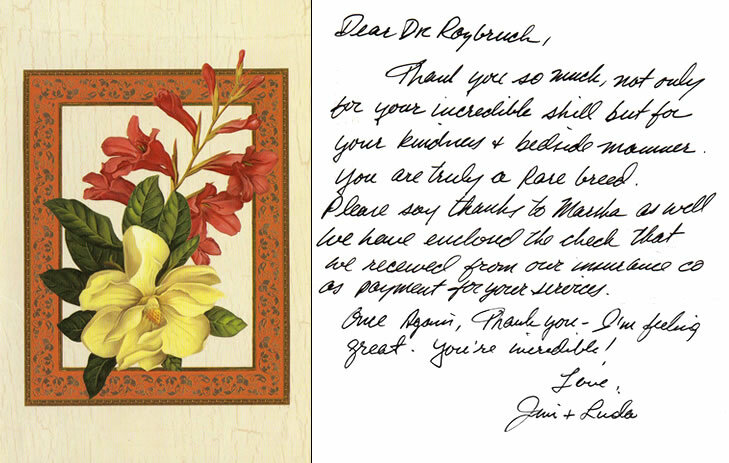 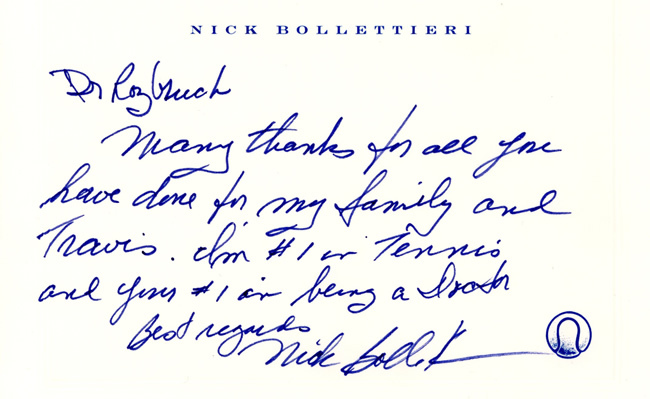 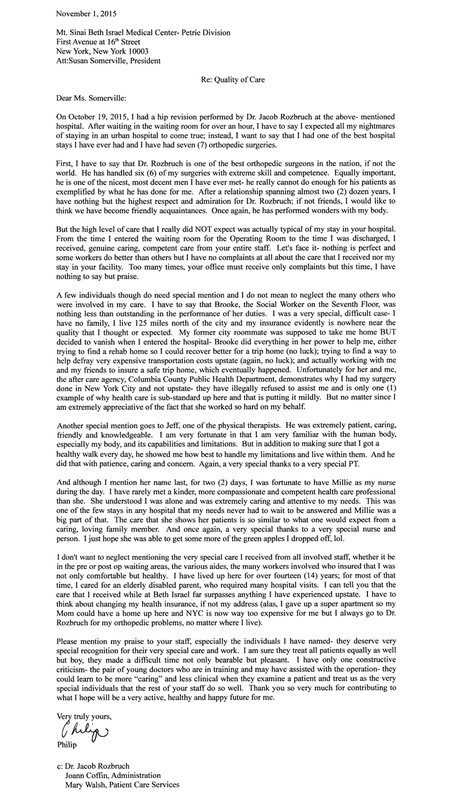 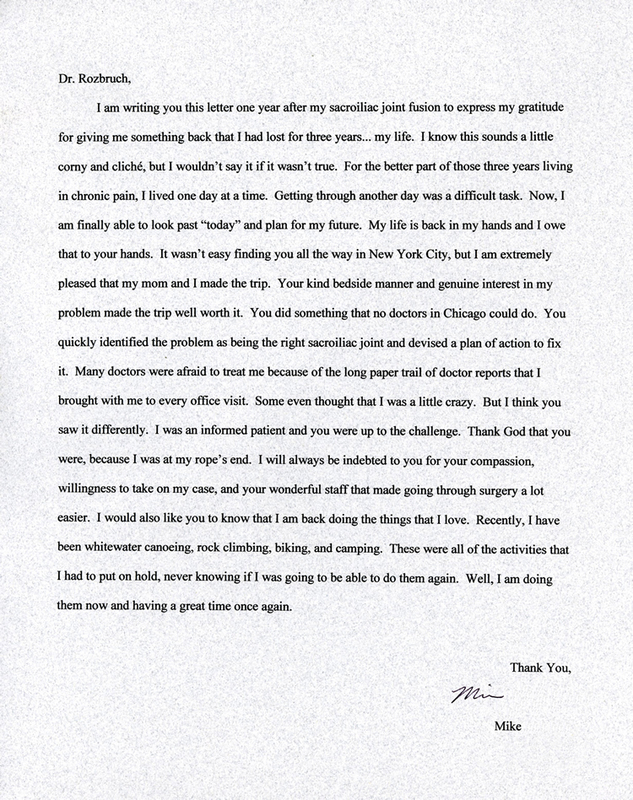 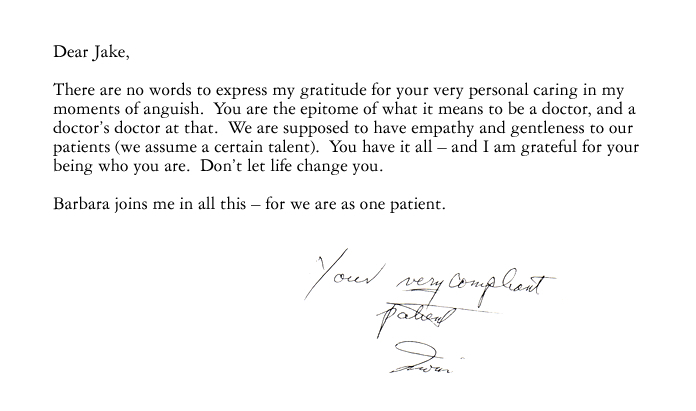 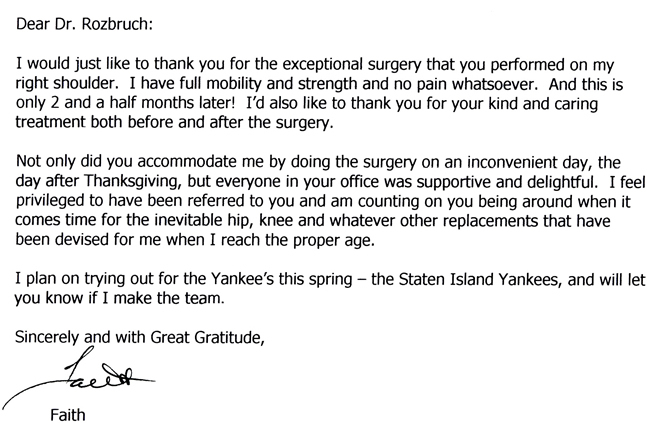 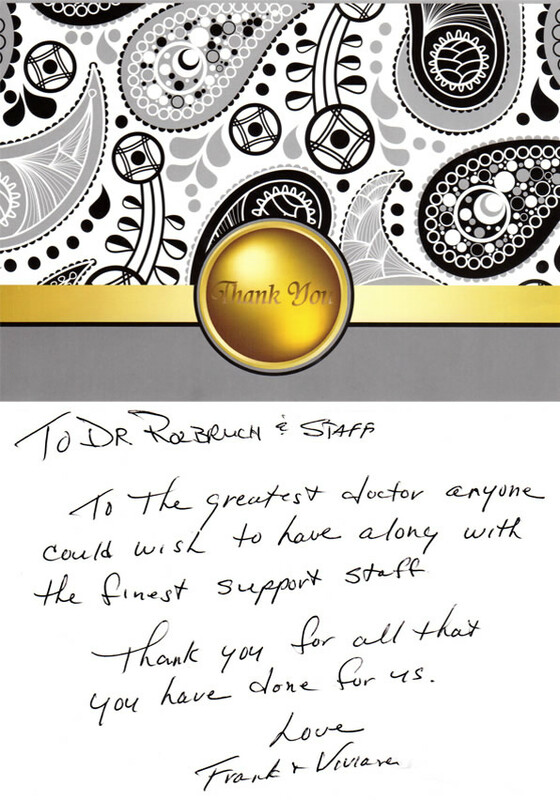 See what some of Dr. Jacob Rozbruch’s patients are saying and read his patient testimonials below.